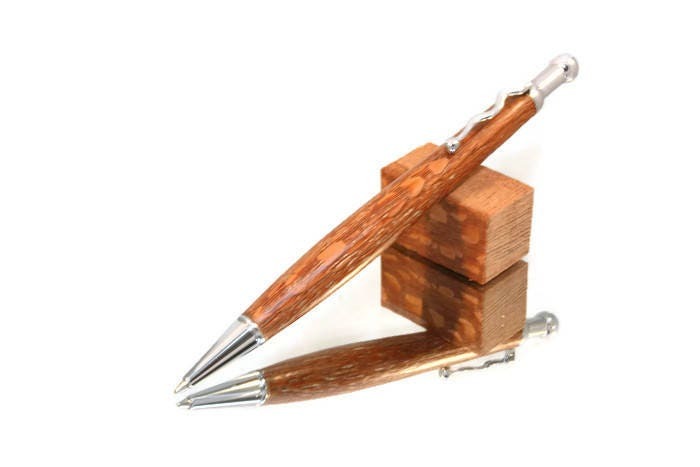 This elegant ballpoint pen is handmade from a solid piece of Ropala Lacewood. It has been finished with several coats of protective lacquers & waxes. 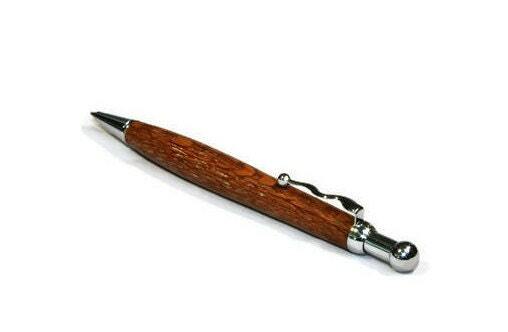 It features a smooth & reliable 'click' mechanism and chrome fittings. 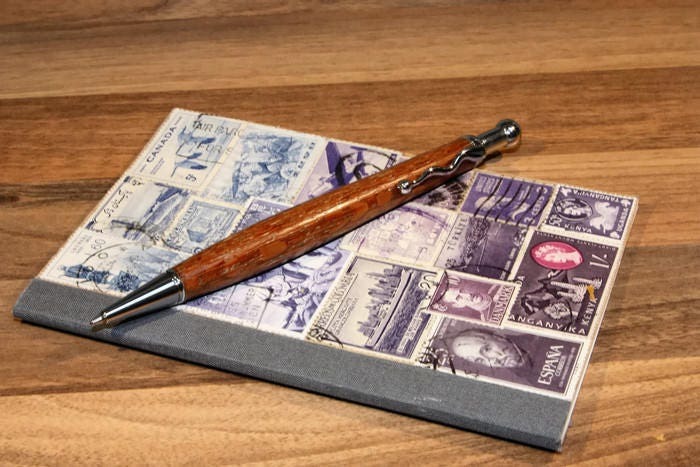 - This pen is perfectly balanced for an exceptional writing experience. 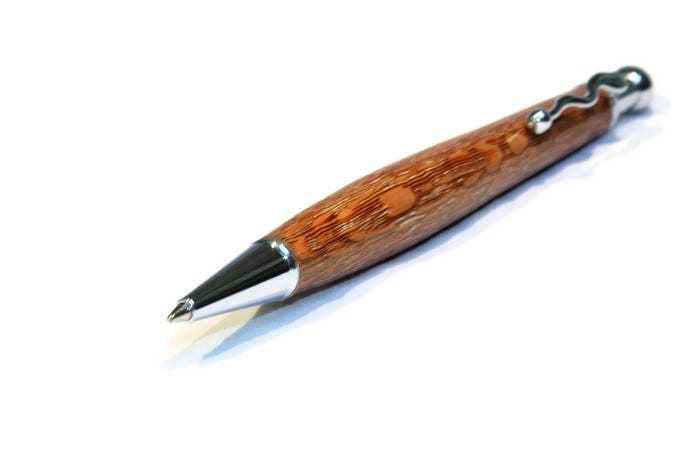 - It has a replaceable 'Parker'- style refill with black ink. 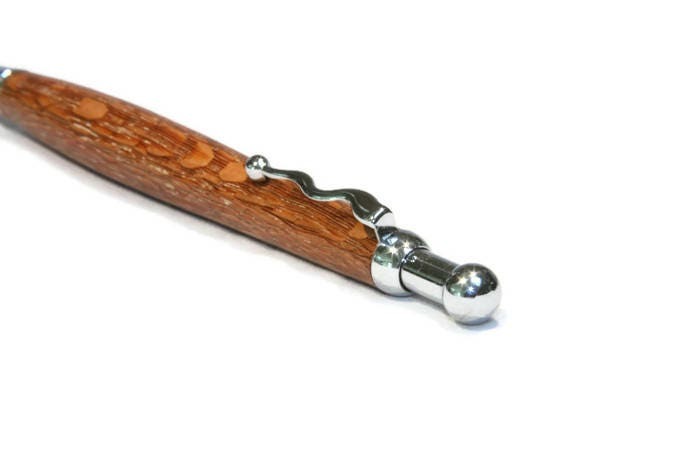 - Features a super-smooth & reliable 'click' mechanism. 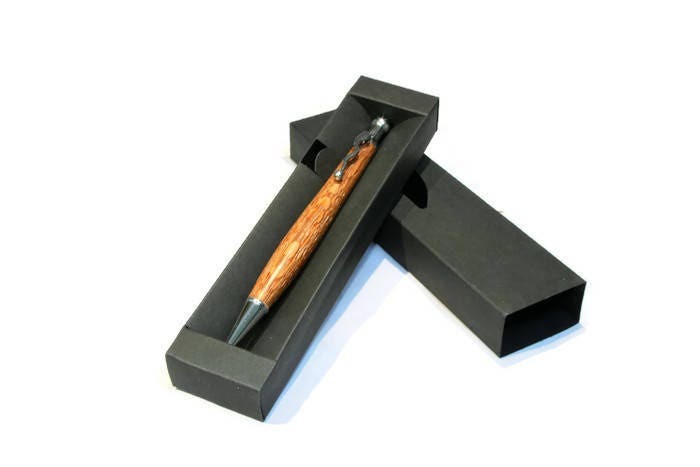 - The pen will come in a gift box and will include guidance on care and use. 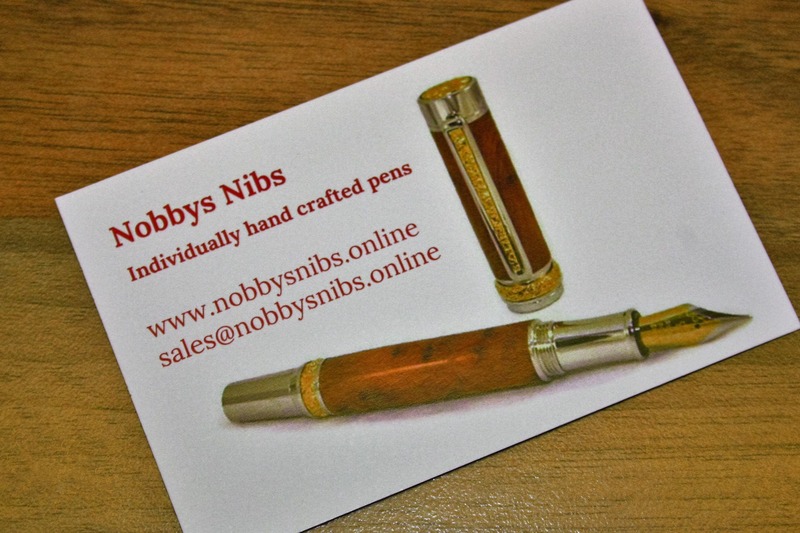 - All of my pens are individually hand made. Each one is unique.